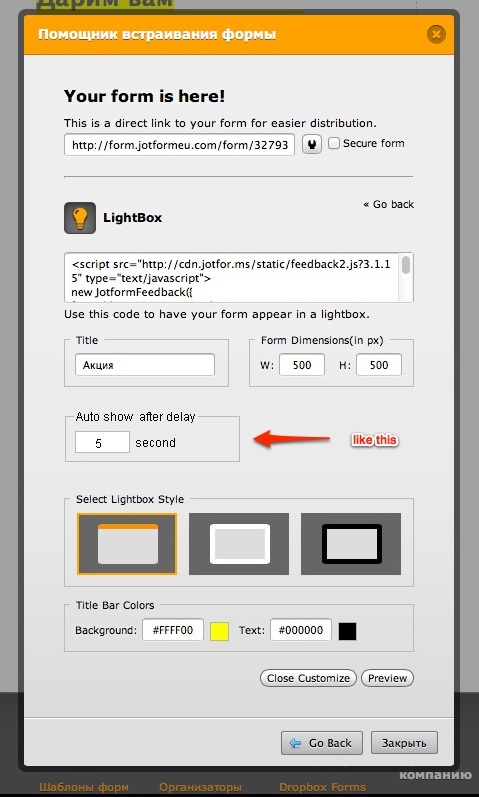 it is possible to delay the lightbox to a desired time, you will need to add some extra code(very simple). Please check the section B of this guide in order to modify the lightbox code to achieve what you are looking for. If you need more help in order to make this works, don't hesitate in letting us know.